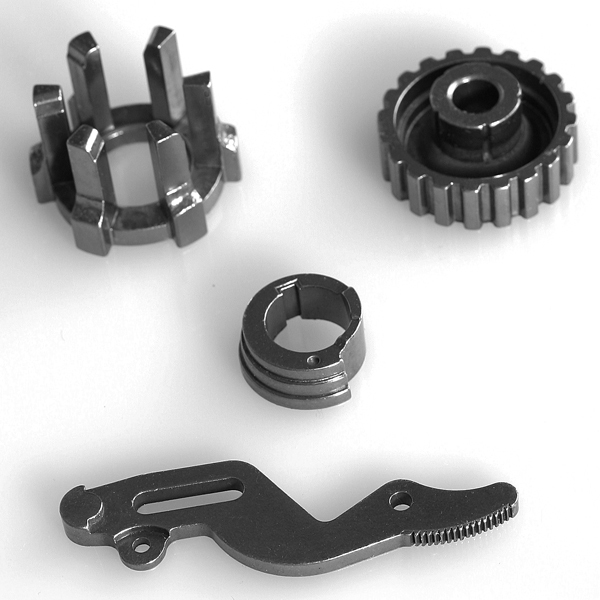 Powder Metal Parts | Parts Overview | Micro Metals, Inc.
Because the powder metallurgy process gives engineers precise control over materials and their properties, powder metallurgy is perfectly suited to the manufacture of complex parts. 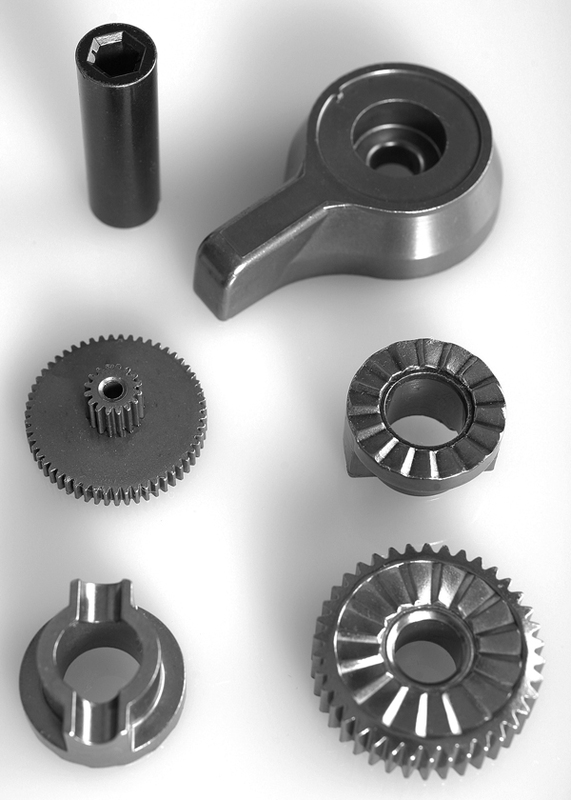 In addition, powder metallurgy is flexible, allowing for nearly unlimited combinations of properties. 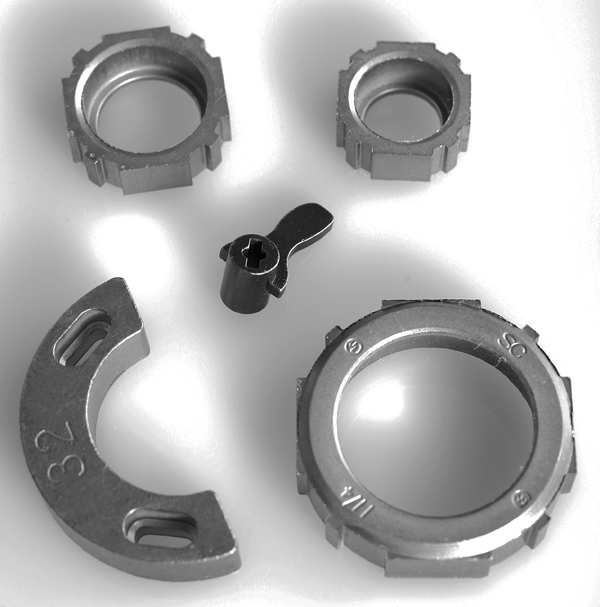 Micro Metals is happy to manufacture your current part design or to work with you in designing powder metal parts for various applications. 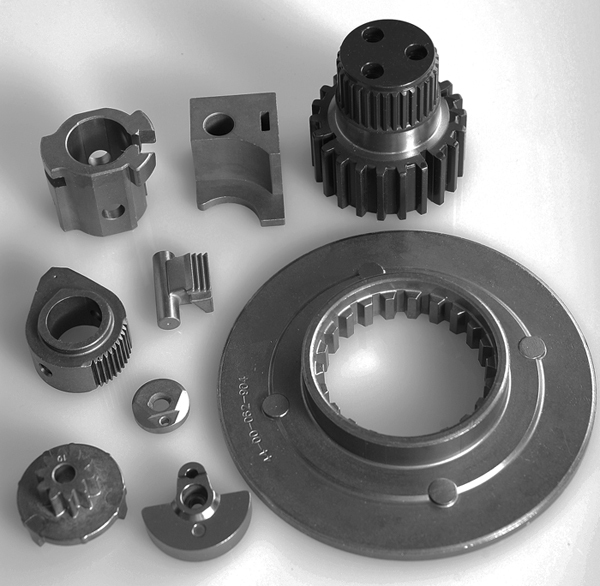 To date, we have created parts for the construction, office equipment, automotive, power tool, lawn and garden, home appliance and electrical industries.